Recent years have witnessed major progress in three-dimensional (3D) microscopy techniques for the life sciences as well as materials research. In particular, scanning electron microscopy (SEM) offers new insights into the 3D organization of cells and tissues by volume imaging methods, such as array tomography, serial block-face imaging or focused ion beam FIB-SEM tomography. Recently, a novel multi-beam SEM technology for imaging of large sample areas has been developed by ZEISS. The MultiSEM family features 61 or even 91 electron beams scanning in parallel, resulting in an imaging speed of up to 1820 megapixels per second. At this rate the MultiSEM family currently provides the fastest scanning electron microscopes in the world. Complemented by the advent of automated sample preparation robots, the promise of mapping larger (1 mm³) tissue volumes at high-resolution is now within reach. This finally strengthens a new field within the Neurosciences, namely Connectomics, where complex synaptic networks assembled by billions of neurons are studied. Structural analysis is done by first slicing neural tissue followed by imaging the sections using a scanning electron microscope. After merging all section images into a 3D volume the fine structure of neurons can be segmented and visualized. The result is a detailed 3D map of the connectivity of the brain: the Connectome. This talk will outline some of the challenges in Connectomics and explain recent technological developments. 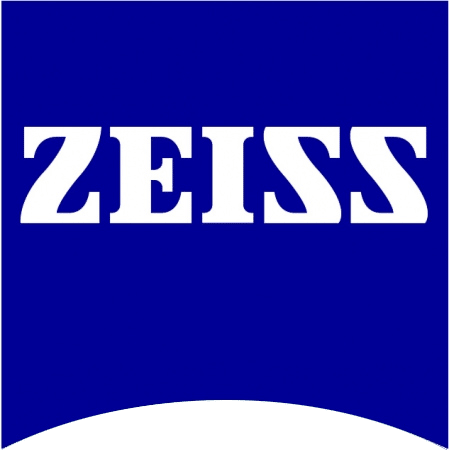 Focus will be given to ZEISS solutions for array tomography and high-throughput electron microscopes such as the ZEISS MultiSEM.